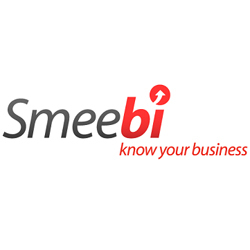 Smeebi started life in 2011 in Finland and set out to provide simple and affordable business intelligence to small businesses (1-30 employees) and their accountants. They now integrate with Sage One. The tool essentially helps accountants using Sage One Accountant Edition gain a greater understanding of their client’s goals and performance against these goals by allowing them to extract their client’s data, analyse it and present it in a dashboard style view that is meaningful for both them and their client. 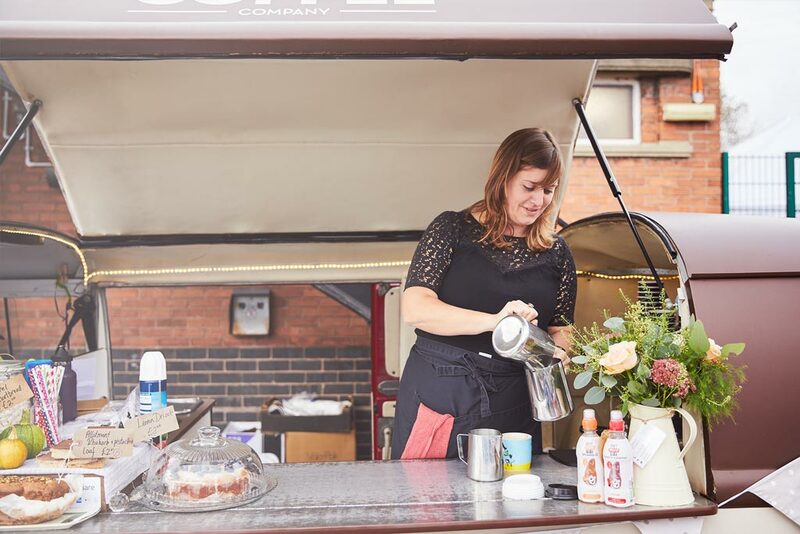 I met Rob and his team a couple of months ago and it was immediately obvious that they had a great passion for providing affordable business intelligence capabilities that were once available at the enterprise level. One particular area of the service that caught my eye was the ability to create plans, assign KPIs to the plan and compare these plans against the actuals. The team have plans to really enhance this area of the service. Smeebi is available with a number of subscription tiers and anyone who signs up will get a 30 day no commitment 30 day free trial. Read how Smeebi works with Sage One at www.smeebi.com/sage. Take a closer look at our Sage One Cashbook, Accounts and Payroll software and sign up for a FREE 30 day trial by clicking on the buttons below. Want to avoid those awkward conversations with your clients over late payments?